Our team is able to provide advice with respect to transmission, marketing and the regulation of electricity. 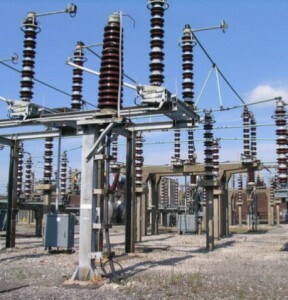 We have an understanding of the current Roadmap for Power Sector Reform in Nigeria and the legal/business issues affecting electricity generation and electricity transmission locally and internationally. The firm can guide clients through the raising of capital in connection with project development, construction, financing and public-private partnership arrangements in the industry.